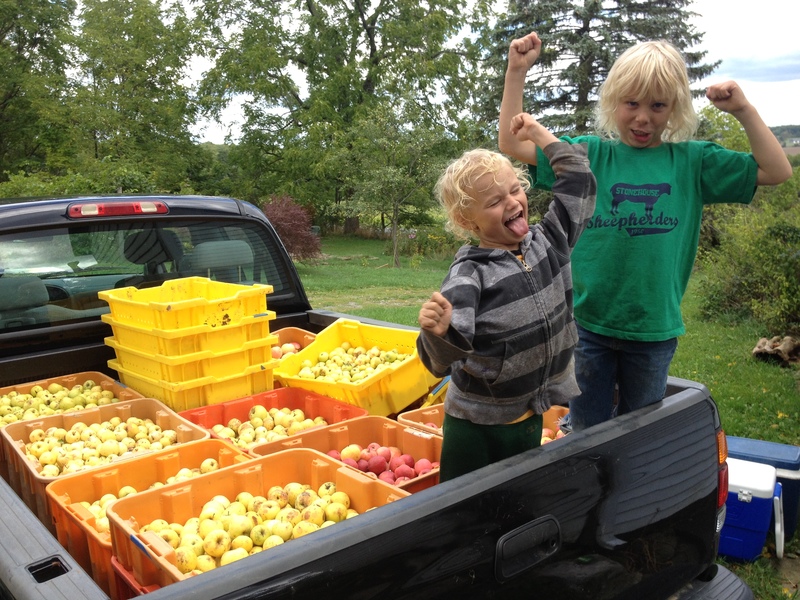 Have questions about orchards, cidermaking, redbyrd orchard cider, or apple-eating sheep? Interested in carrying our ciders at your establishment? Want to mail us something?